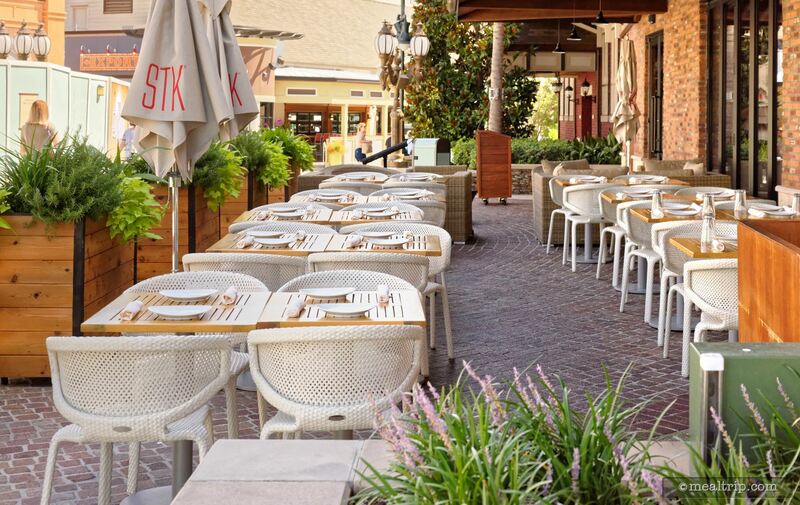 Retreat to this chic hideaway for an ultra-modern steakhouse experience -- featuring an innovative menu, in-house DJ and a stunning outdoor patio. 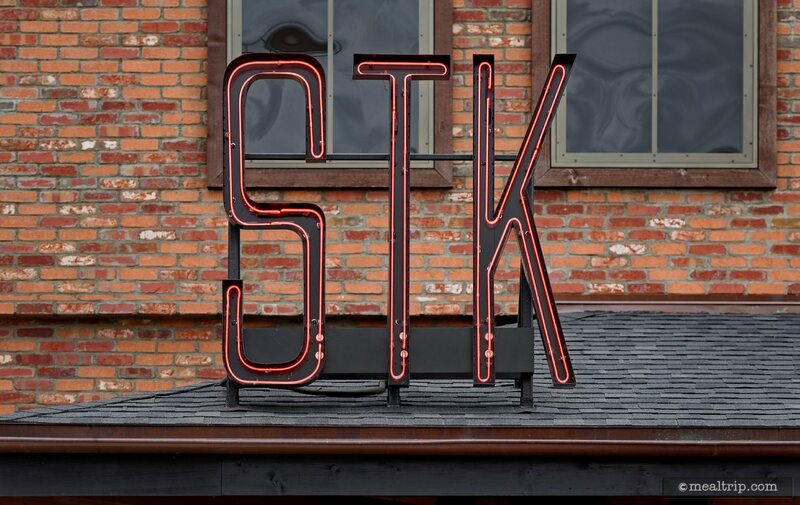 Discover a menu bursting with palate-pleasing dishes, including tender steaks, fresh seafood and creative sides.STK Orlando is a 2-story restaurant that embodies a hip and energetic vibe—for a unique departure from the typical American steakhouse. 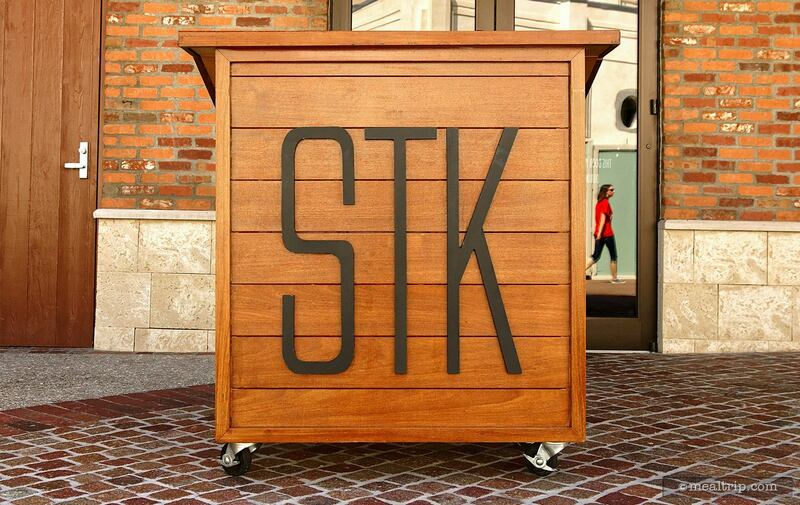 Head to the outdoor patio to unwind with a craft cocktail and a variety of shareable bites. Or venture indoors to dine and unwind amid lively atmosphere. Kick off your experience with delectable appetizers and salads, such as the shaved Brussels sprouts salad and beef tartare. There’s plenty for seafood lovers to enjoy, including tuna tartare, crispy rock shrimp and zesty selections from the raw bar—or even a shellfish platter to share with the table. Diverse entrées range from glazed beef short ribs, chili rubbed rack of lamb and grilled lobster rockefeller. But of course, the main stars of the menu are the juicy steaks. Choose from an array of cuts in small, medium or large. Non-purists can pile on even more flavor with sauces or toppings like horseradish, chimichurri, truffle butter or king crab. 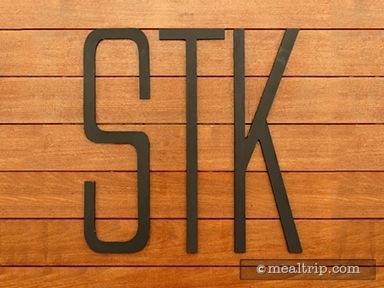 Savory side options include creamy Yukon potatoes, sweet corn pudding and parmesan truffle fries.